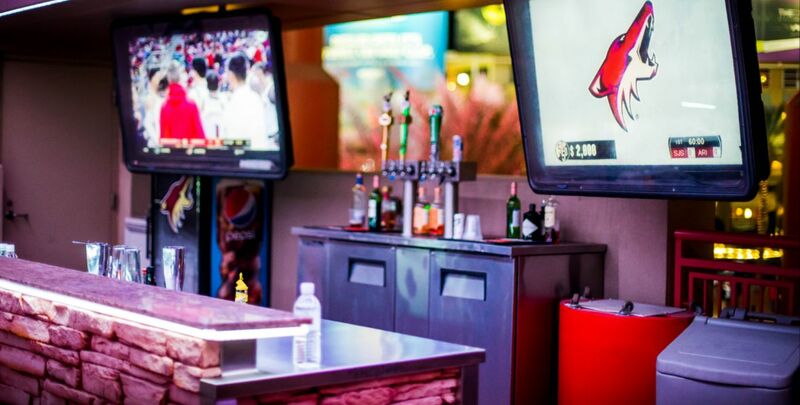 Take advantage of the great Arizona climate and enjoy awesome sunset views behind the White Tank Mountains as well as live music and a full-service​ bar and light fare. 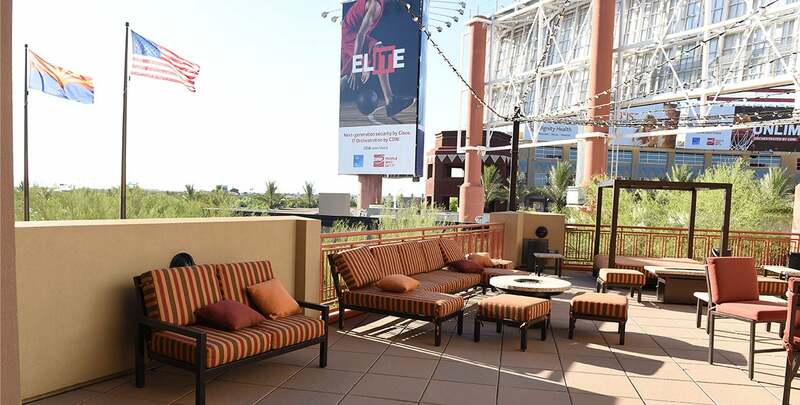 The Dos Equis Deck is located directly above the Coyotes Den in the northwest corner of the Arena. 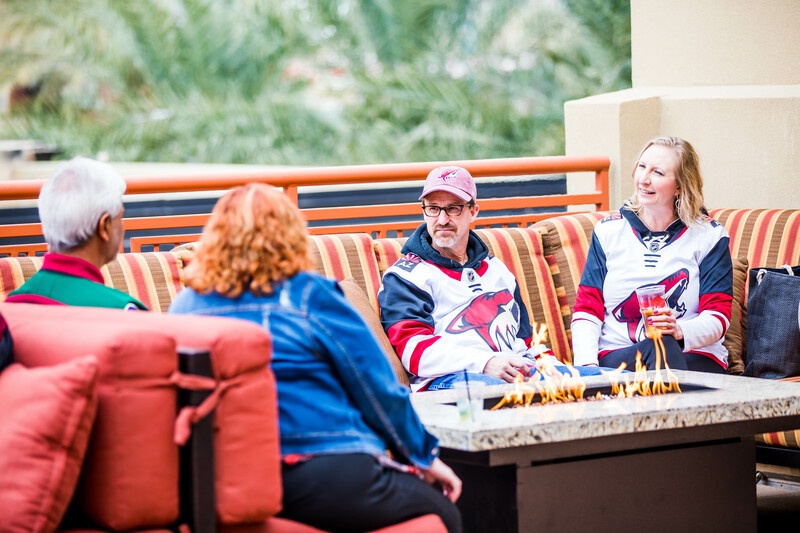 The Dos Equis Deck is open to all guests in attendance on events days. 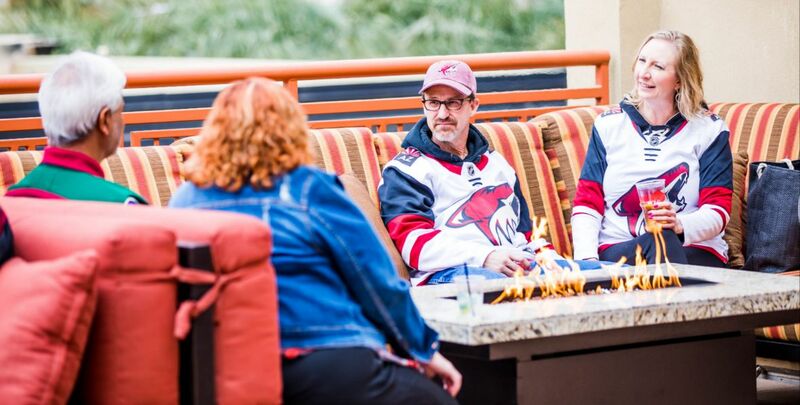 For package information on the Dos Equis Deck at Gila River Arena, please call the Arizona Coyotes Premium Sales Department at 623.772.3888.